We arrived home safely last night. Thanks for all your prayers and please contact one of us to talk about the trip in greater detail. 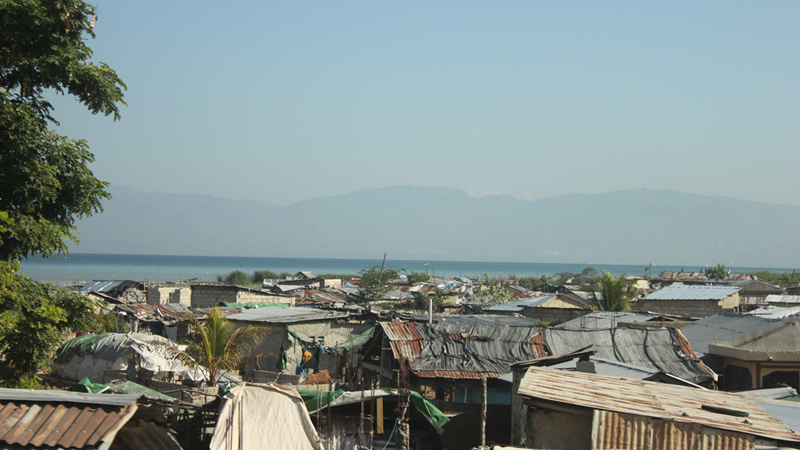 More than 100 individuals from Constance have traveled to Haiti to learn and serve. This blog serves as the catalog for the stories of each team's trip.